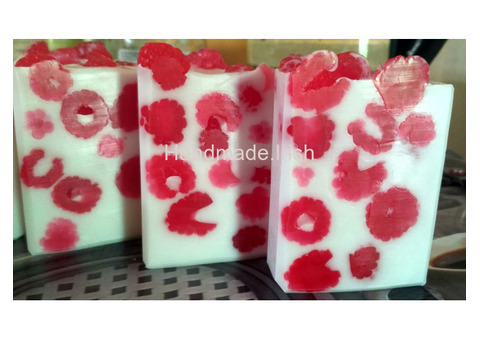 Without lauryl sulfate. 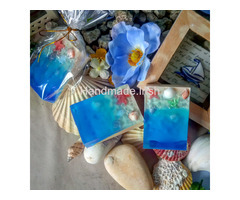 All children love it very much and it is suitable for gifts. 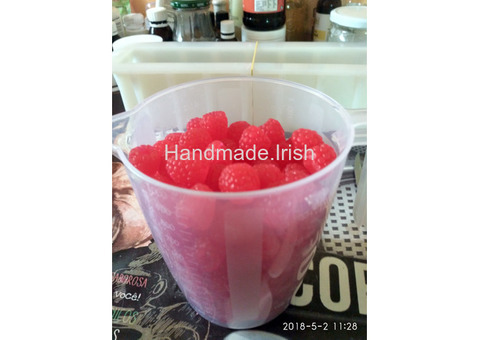 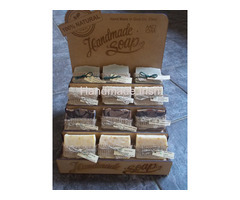 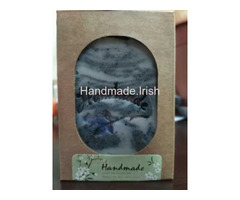 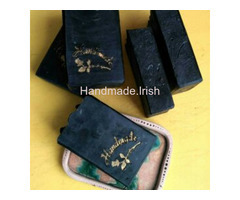 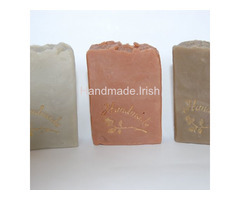 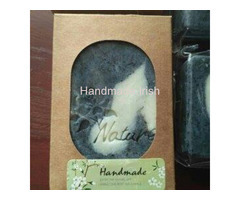 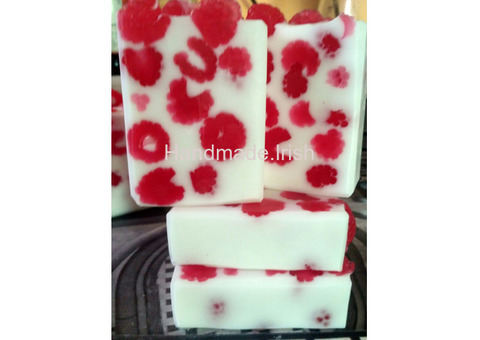 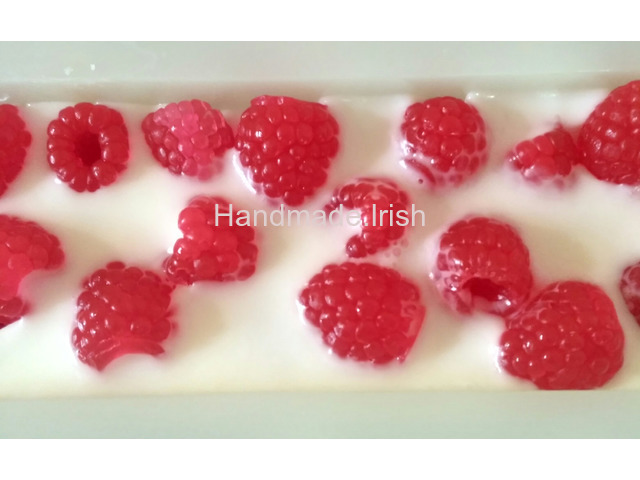 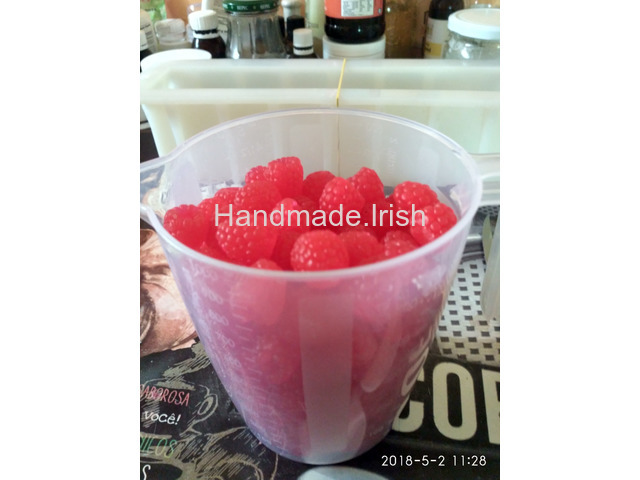 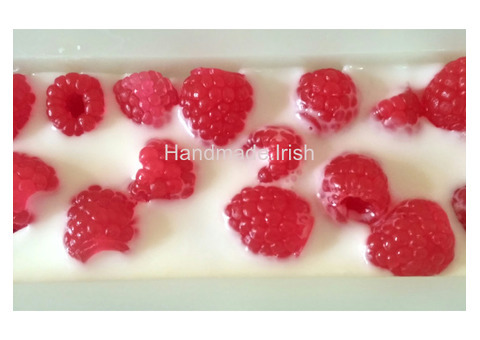 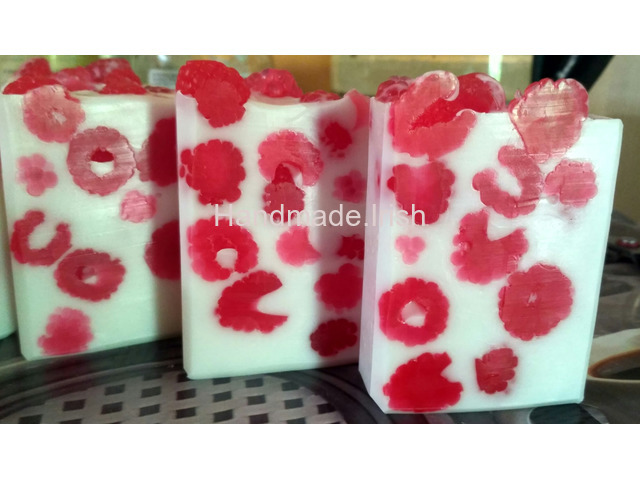 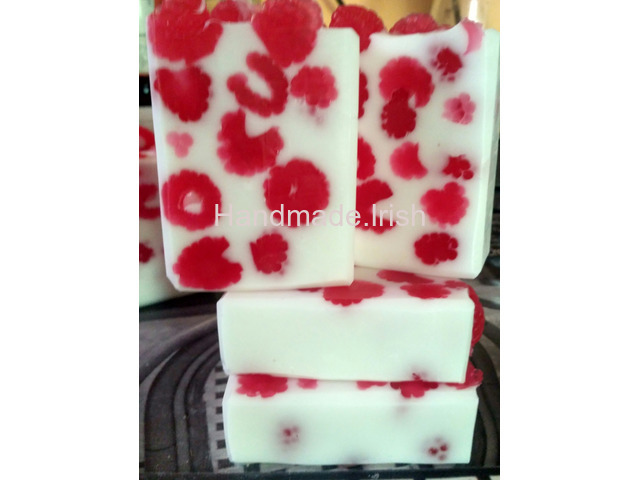 Weight: 100+gr ( all pieces of soap have a weight of slightly more than 100 grams) Delivery from Ireland.